Are you ready for Silhouette America’s biggest sale all year? Get ready for some amazing Black Friday deals, beginning on Thanksgiving day, Thursday, at 6 pm MST (7 pm CST). But wait …. 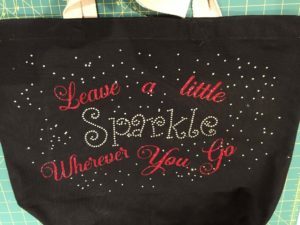 as a follower of my blog, you can get EARLY ACCESS to all the amazing deals!! 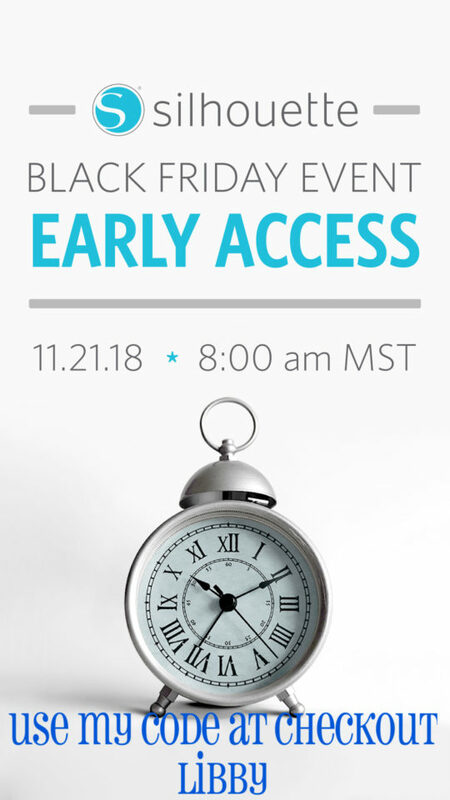 On Wednesday, November 21st, beginning at 8 a.m MST (9 am CST) you can take advantage of the savings just by clicking on this link silhouetteamerica.com/blackfriday2018! Be sure to enter my code LIBBY at checkout to get your discount!! It’s that simple!! These bundles will sell out quickly, so don’t delay! Take advantage of your EARLY ACCESS by clicking on here. 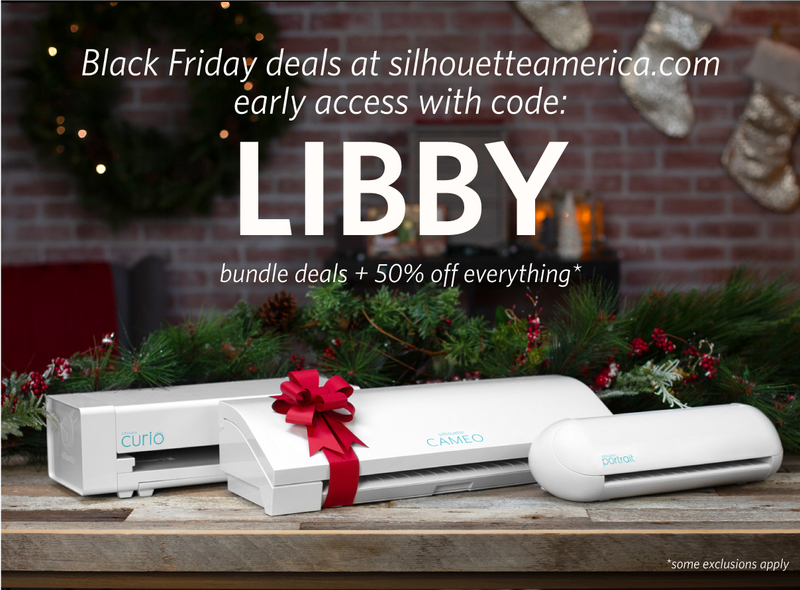 (https://www.silhouetteamerica.blackfriday2018). Remember you have to enter my code LIBBY at checkout to get the EARLY ACCESS discounts. FYI — This post may contains affiliate advertising. 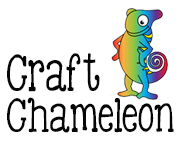 This means that I may make a commission based on your purchase if you click on a link in this post. 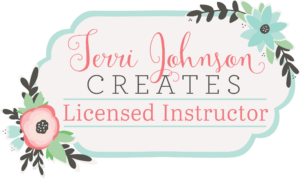 The price you pay for your product is not higher and the commissions I receive allow me to continue to share projects and tutorials with you!